CPC specializes in manufacturing Thermal ATM & POS Rolls. 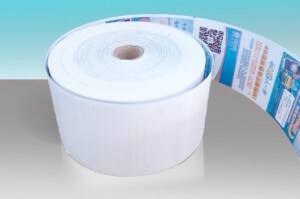 CPC uses only premium quality material and prints ATM Receipt Rolls to exact registration, our high performance Thermal Roll products are precisely machine matched for trouble free operation. Leave an lasting impression with your customers by adding your company logo, messages, and promotions on the back of your thermal rolls. It is an affordable and effective way to enhance and add value to your brand marketing. 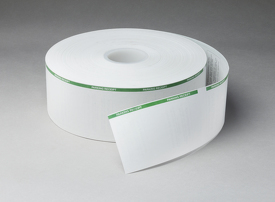 CPC is dedicated to producing Custom Printed ATM/POS Rolls with your unique message.